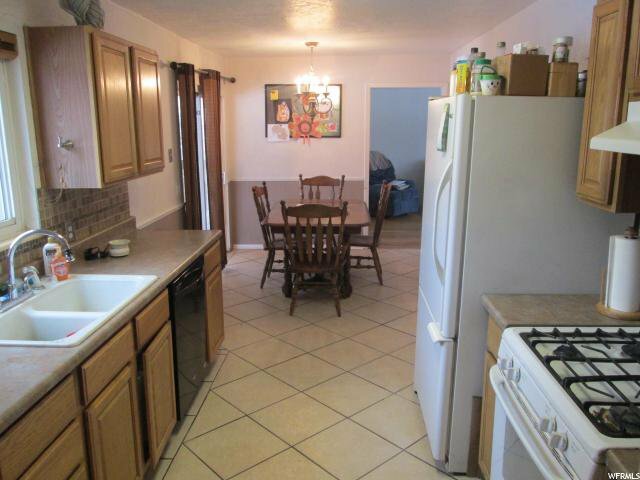 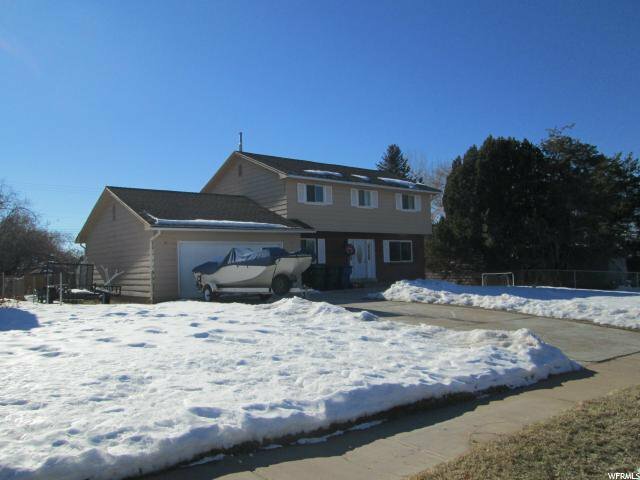 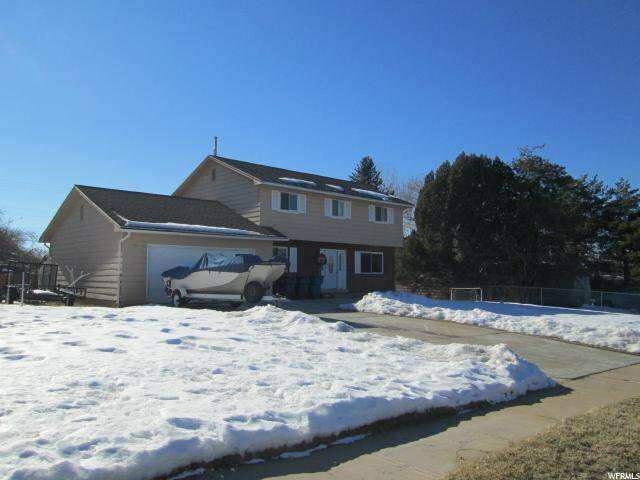 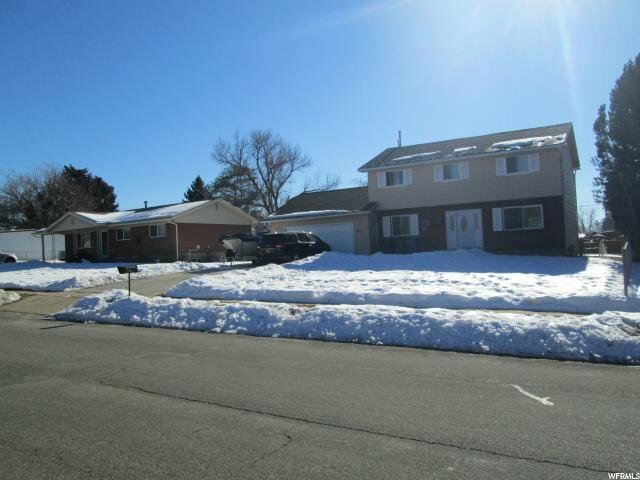 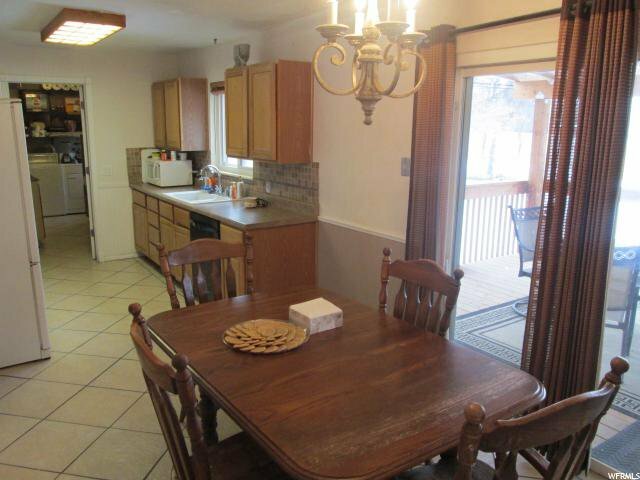 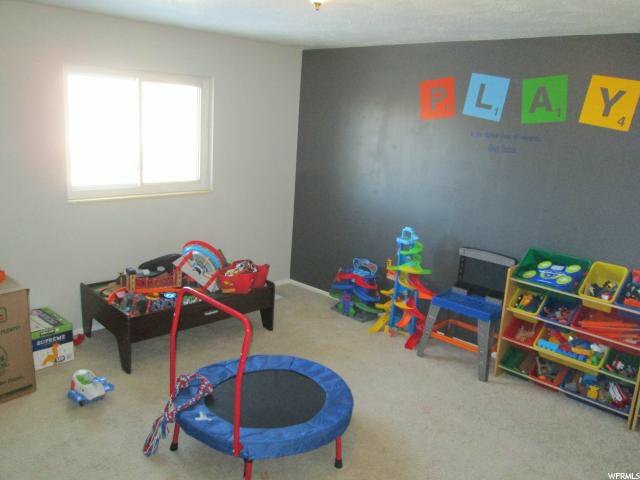 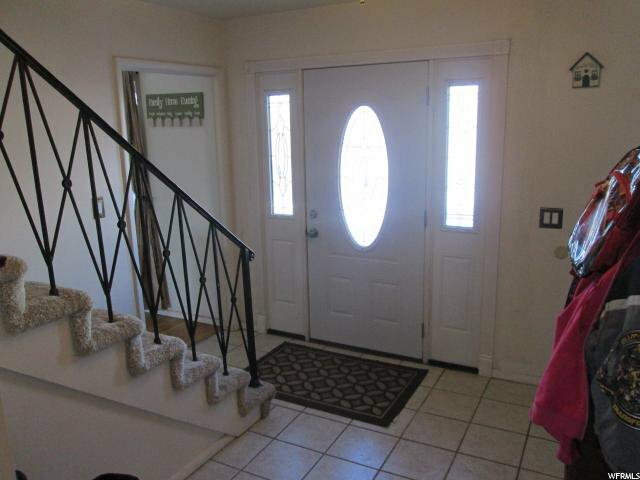 WONDERFUL FAMILY HOME IN SOUTH OGDEN. 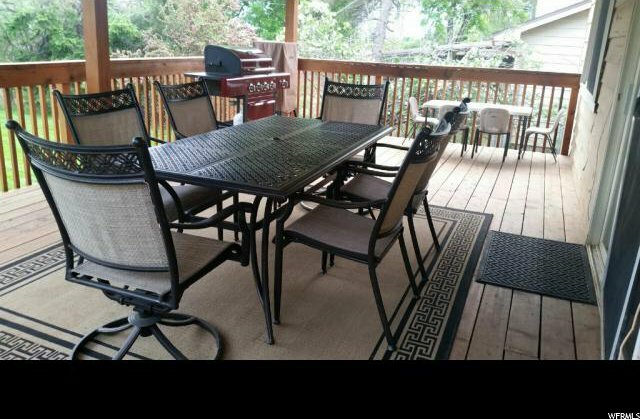 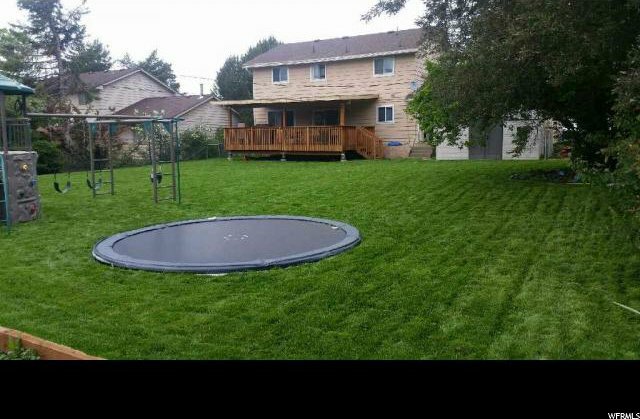 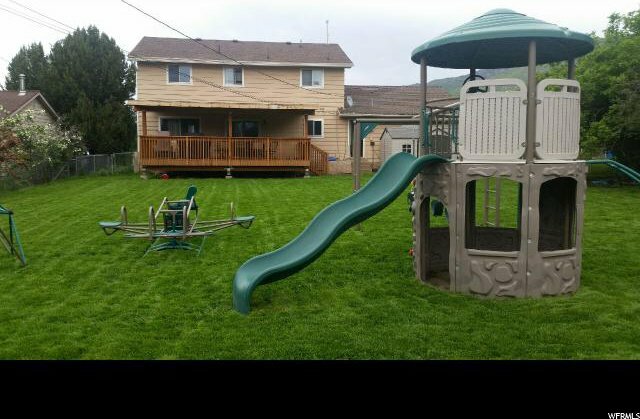 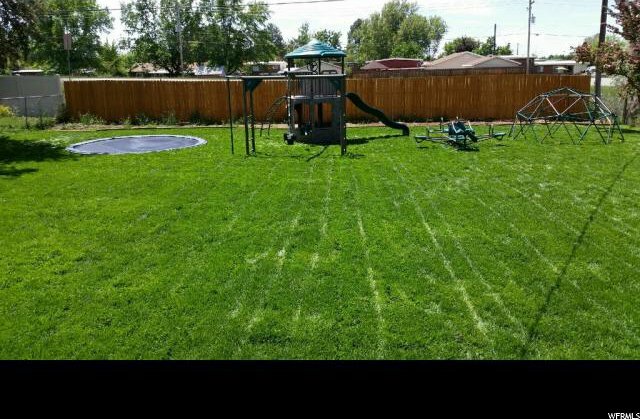 NICE SIZE BACKYARD WITH GORGEOUS DECK AND PLAYGROUND EQUIPMENT THAT WILL COME WITH THE SALE OF THE HOME. 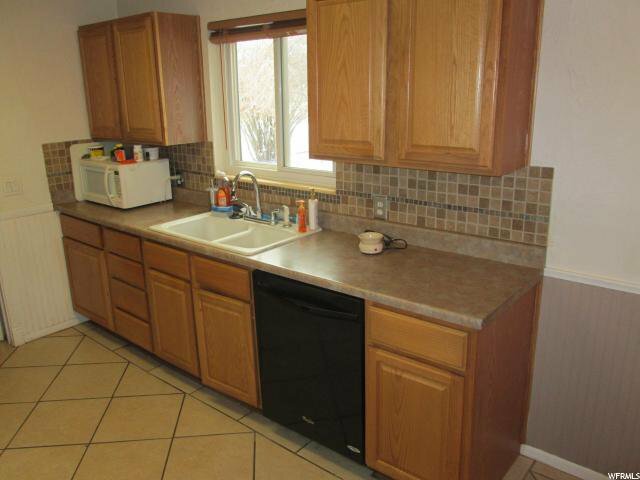 UPDATED KITCHEN AND BATHS. 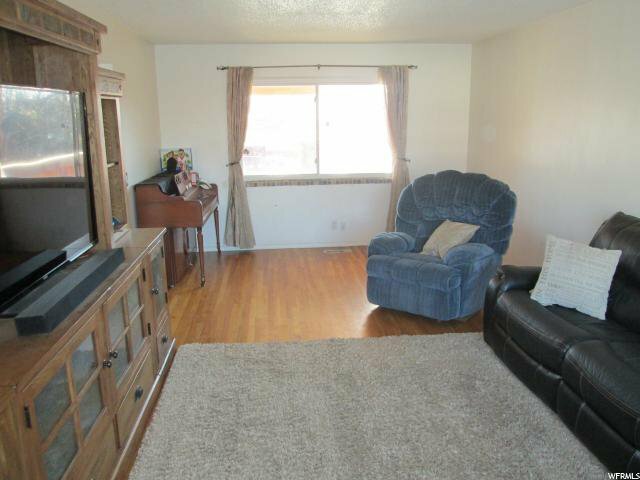 NICE SIZE LIVING AND DINING AREAS. 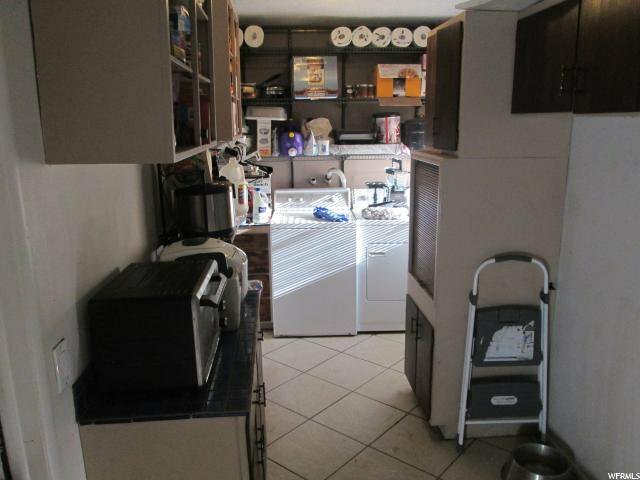 PLENTY OF STORAGE IN VARIOUS PARTS OF THE HOME. 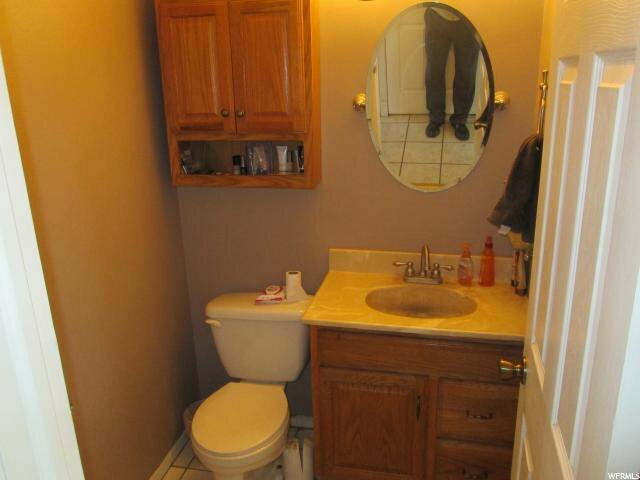 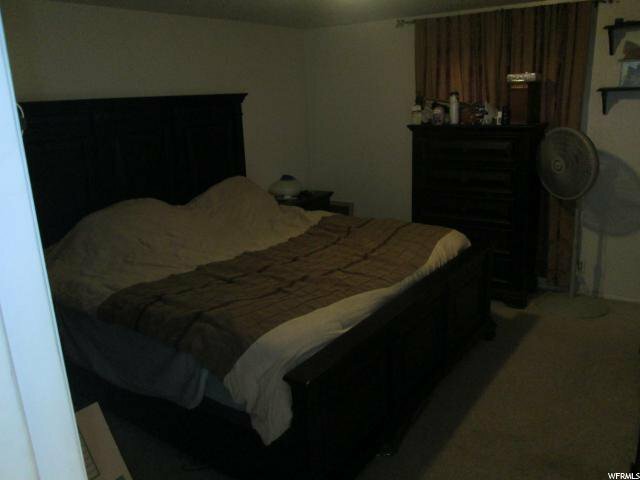 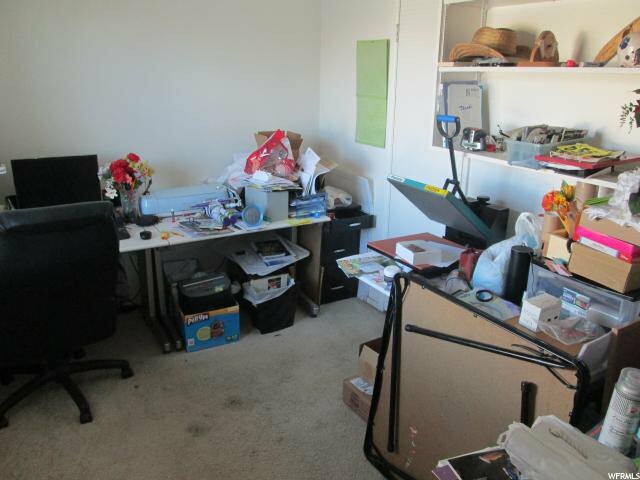 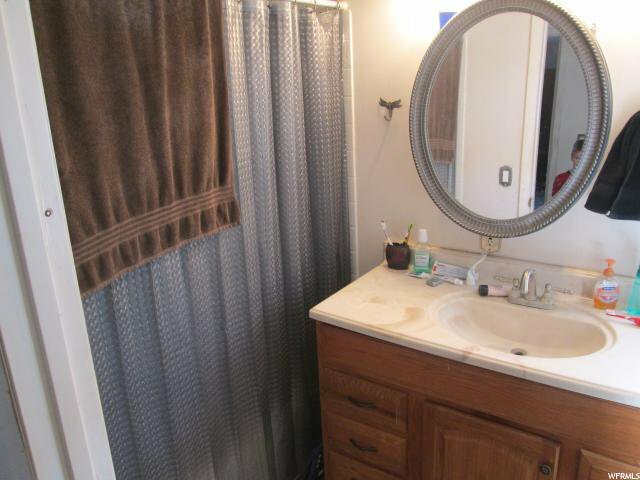 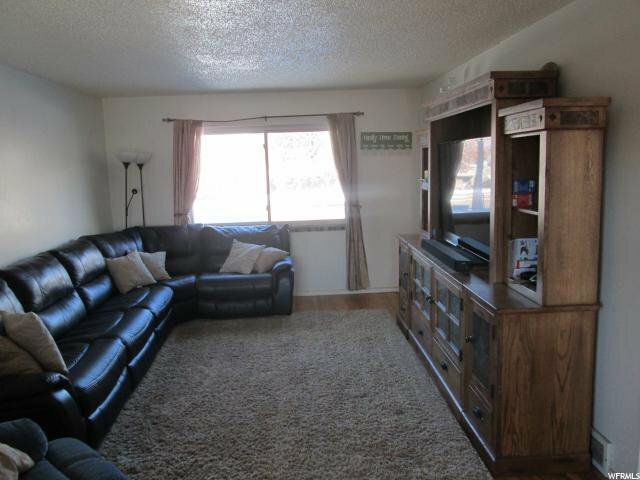 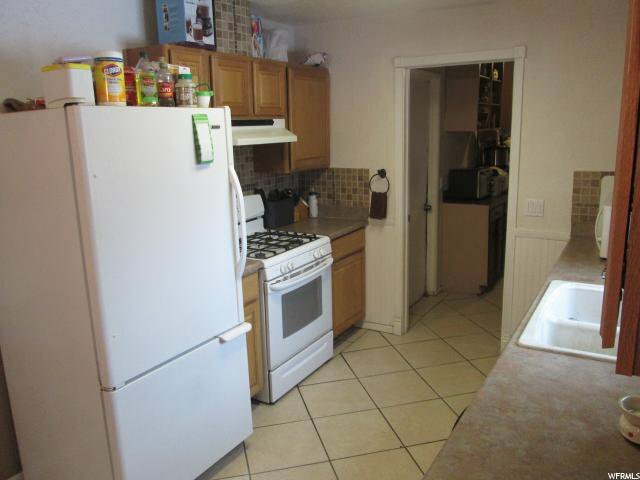 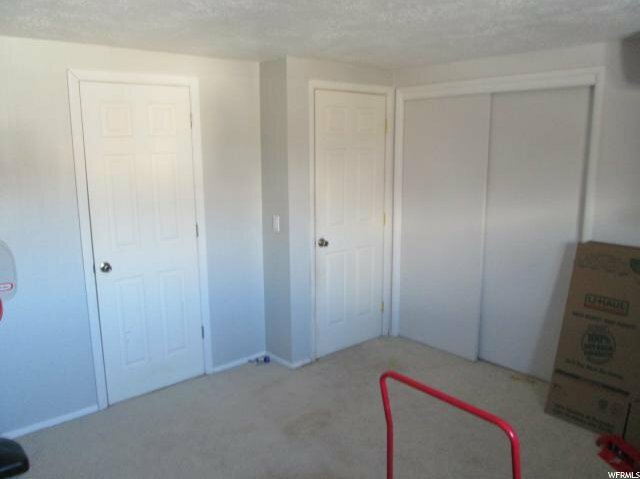 Closet: Walk-In, Den/Office, Dishwasher: Built-In, Disposal, Kitchen: Updated, Range: Gas, Range/Oven: Free Stdng. 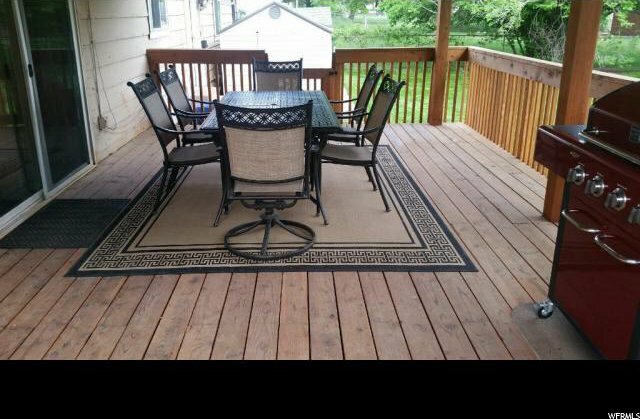 Listing courtesy of Lee Real Estate Company.